Level UP! Marvel Special Event with Blumberg! Rob and Joe sit down with Arnold Blumberg and talk all things Marvel Event. Excitement and joy abound in this special Level Up! Check out Natalie’s Book Review, and Movie Podcast Weekly because they’re awesome. Duh. 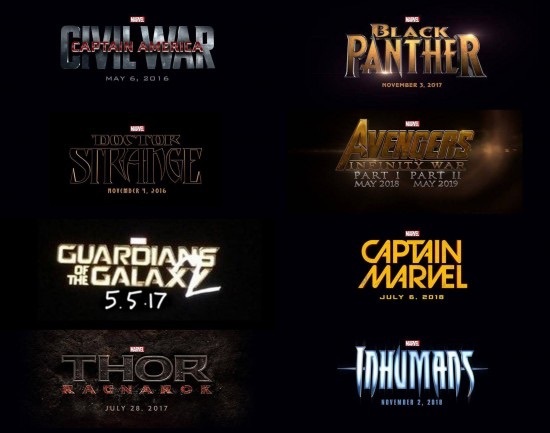 Posted on November 1, 2014 April 10, 2015 Categories Level Up!, Podcast EpisodeTags Black Panther, Blumberg, Captain Marvel, Civil War, Event, marvel, ThorLeave a comment on Level UP! Marvel Special Event with Blumberg!